Which Kit Fits My Mini? 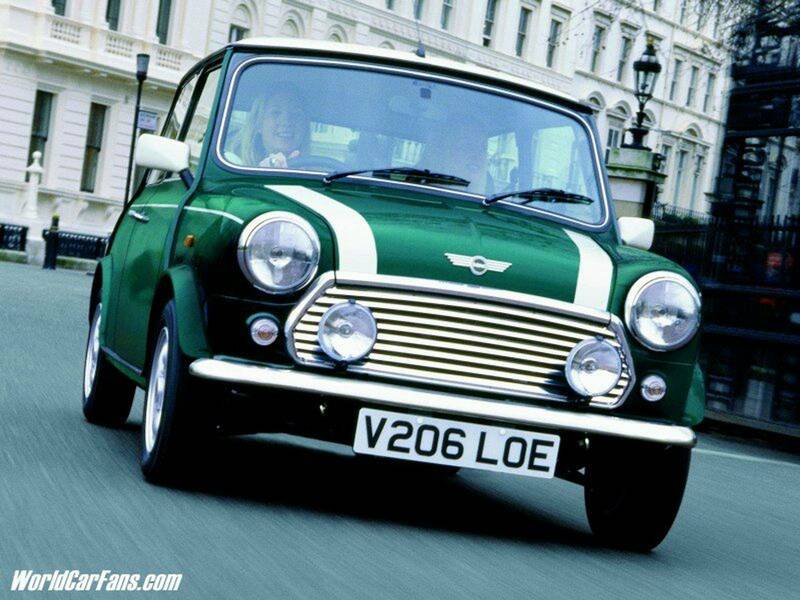 BMW MINI & CLASSIC MINI SPECIALISTS. 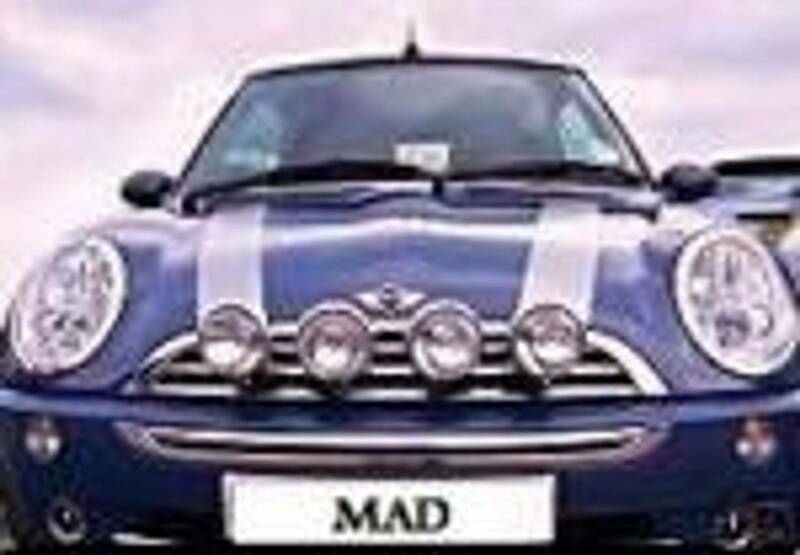 ALL LAMPS (ESPECIALLY CHROME) NEED TO BE LOOKED AFTER TO KEEP THEM IN TIP TOP CONDITION, YOU ARE ADVISED TO WIPE THEM DOWN WITH AN OILY RAG OR SOMETHING SIMILAR ESPECIALLY AFTER PERIODS OF RAIN. IF YOU ARE UNABLE TO DO THIS WE SUGGEST BUYING THE BRUSHED STAINLESS STEEL (THEY LOOK LIKE CHROME BUT REQUIRE VERY LITTLE CLEANING MAINTENANCE). © 2019 MADAUTOPARTS. All Rights Reserved.